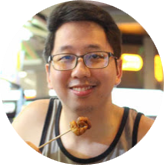 After releasing my incomplete list for the best ramen places in Manila (read more), I got inspired to share more about my personal lists of best eats per different food groups or dishes. 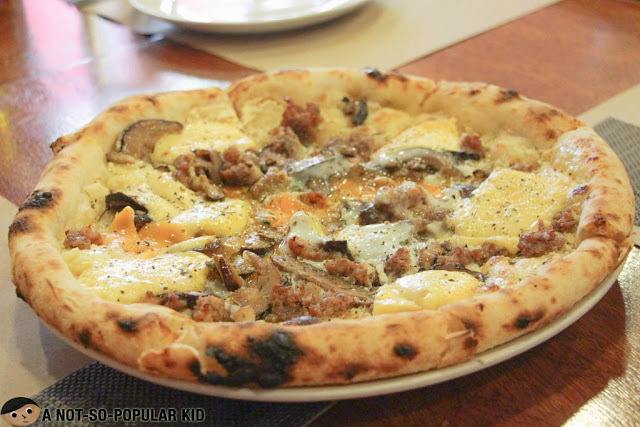 Although I’m still in the process of exploring more ramen places to complete the list, I decided to share with you now my list of best pizza places in the metro! Alright, I shall no longer have you waiting so let me now share with you my list. 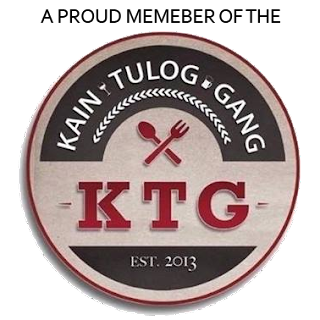 Note: In case you want to know more about the restaurants presented here, just click on the title to be directed to a more detailed post about the place and its dishes. The original Antonio pizza of My Kitchen with smoked salmon! Known for its roll up pizza, My Kitchen surely will hit the right spots with its thinly crusted pizza! 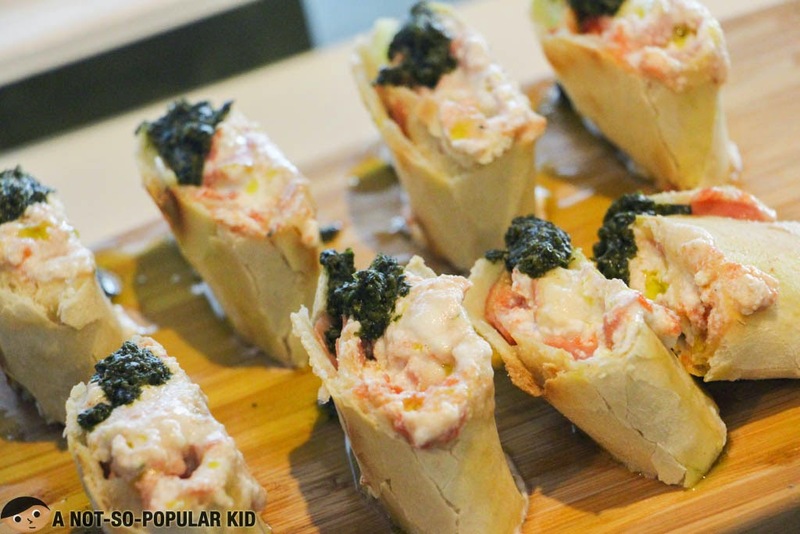 The crust is so delicately soft and light that it lets you focus on the goodness on top. I’m out of words, but it’s certainly the best I had so far! 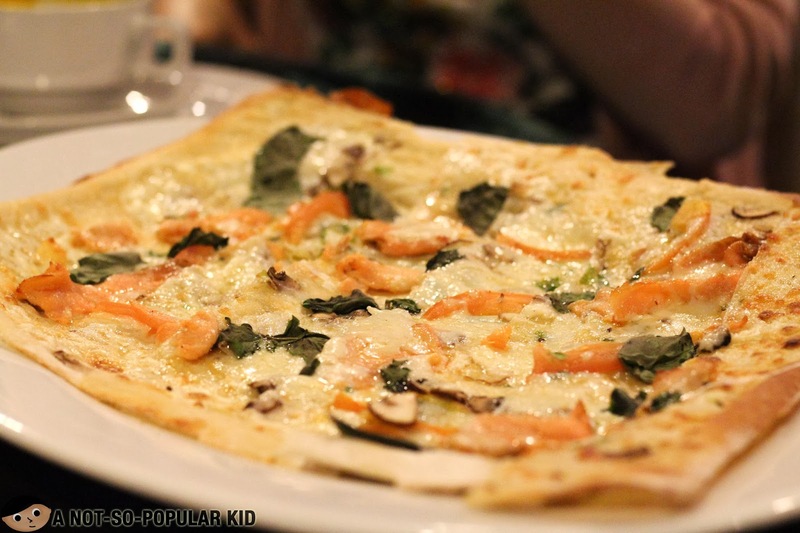 C'Italian's roll up pizza easily made me fall in love because of its relative affordability and pure awesomeness! Plus, you'll get to enjoy a wonderful ambiance here in this place. 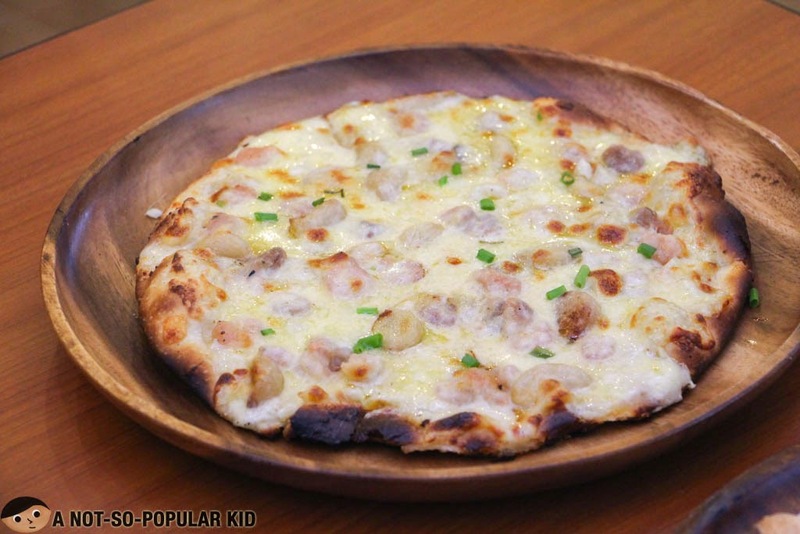 Torch is well-known for its traditional pizza (with a slight twist on the crust) as well as the panizza, which is quite similar to a roll up pizza, and instead of having its crust soft and thin, Torch opted to go for a lightly crispy crust (except for the panizza) to go with the amazing selection of toppings. Uninteristing triva: Torch was my previous second before I got to try Mama Lou’s and Gino’s. 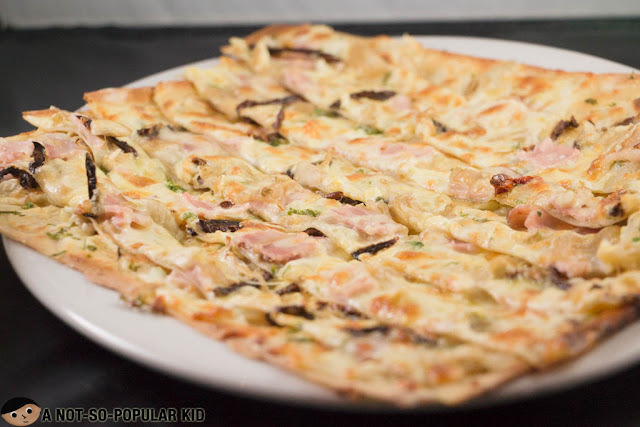 Linguini Fini offers pizzas that are powerfully charged with a lot of distinct and potent flavors which really make them highly noteworthy and possibly attention-grabbing. 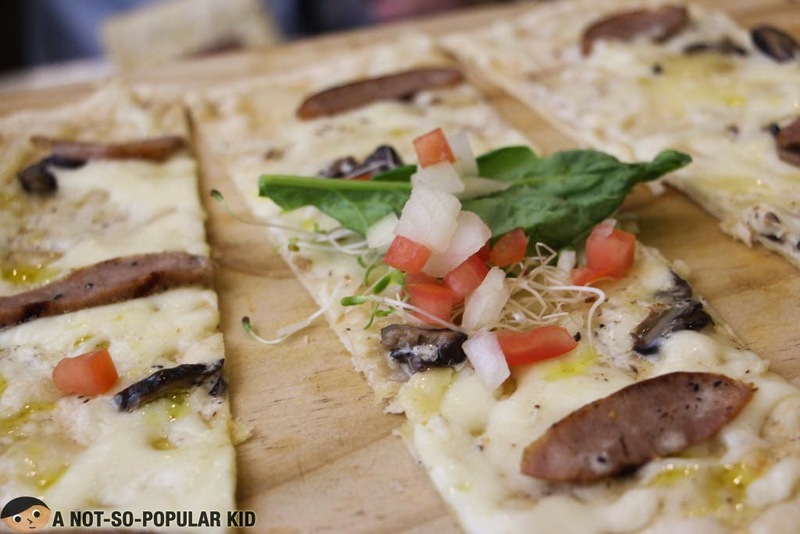 Il Ponticello is something you might not know due to its not-so-prominent location, but once you get to know its pizza you'll surely fall in love! 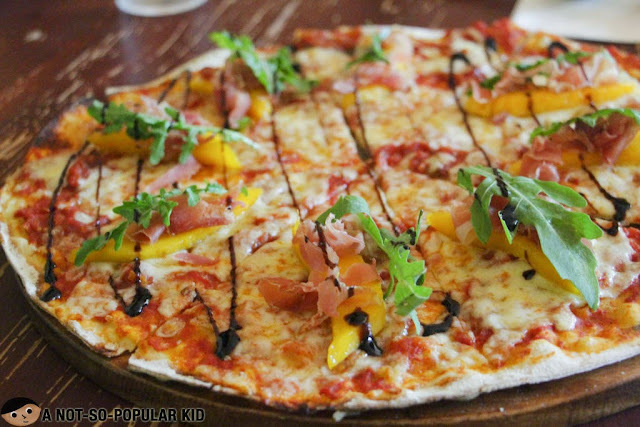 Slightly hidden in the fast-emerging foodie area of Kapitolyo, Pomodoro Pizza Kitchen serves affordable yet highly refreshing pizzas that has the potential to surprise. The sauce was also notably incredible! 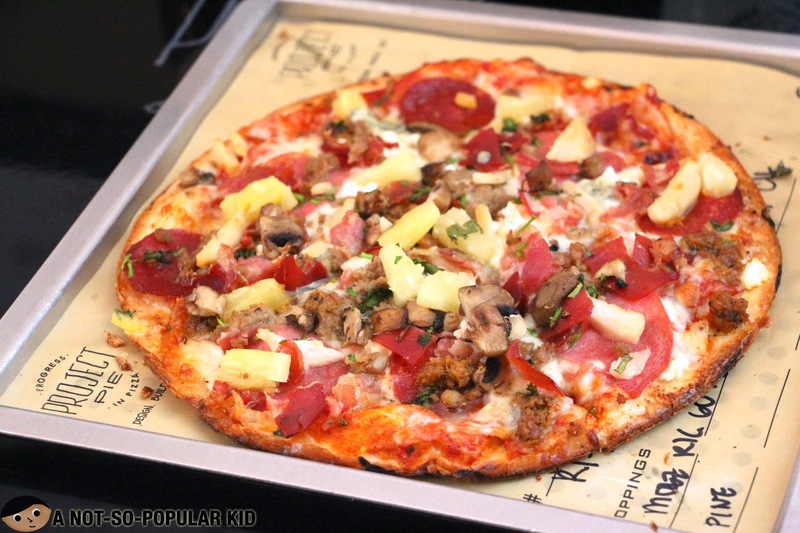 Project Pie is probably the first to popularize artisan pizza. The ingredients here are fresh, so you often end up with an amazing pizza (depending on your chosen combination, of course). 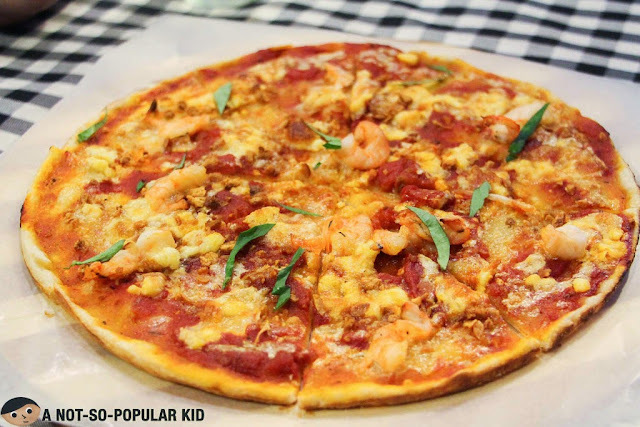 If you are too tired of something mainstream like the one listed on 8, you may want to go for Mad for Pizza. 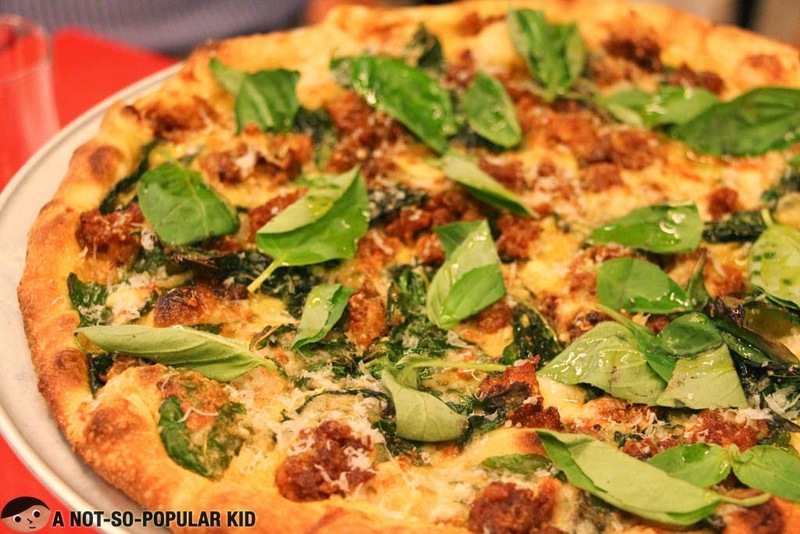 This restaurant is often more generous when it comes to toppings, but surely Project Pie has a better crust. 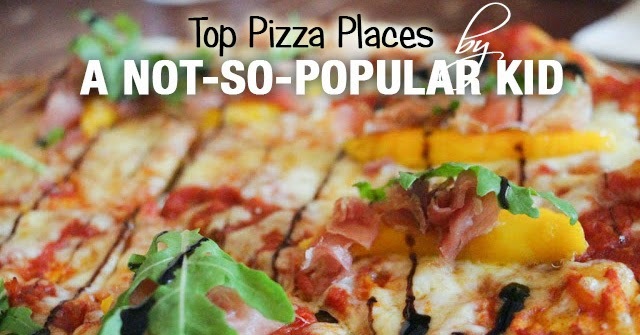 Friends, I’m always in a constant hunt for amazing pizza places in town, so if you have some suggestions, I would really appreciate it if you’ll share it with us. Also, if you have any violent reaction regarding this list feel free to share them below. I’d be happy to hear them too!